It is always good to have plants in your home, either indoors or outdoors and they can be utilised as an necessary Feng Shui tool that act as energy filters that nudge negative energy, attract the positive one and circulate the energy in the space. Every type of plants has their own uses so you must know your objective first before placing them in any areas of your home. Why use plants to Feng Shui your home? To neutralize Negative Energy – You can place a plant within three feet of your computer to filter away electromagnetic energy omitted. 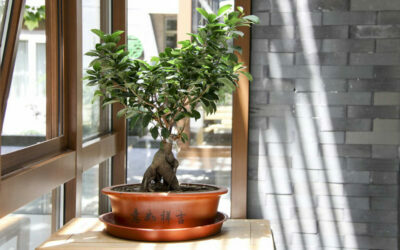 In order for the Feng Shui to work well, we must also know the type of plant we are getting. 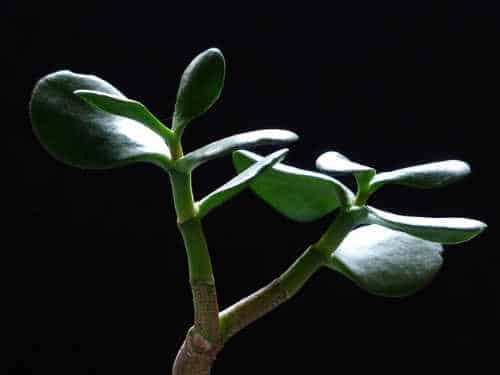 What are the most Feng Shui friendly house plant? In the world of Geomancy, look out for certain plants that are more auspicious than others. Plants with round full leaves and rich dark leaves are believed to be the most lucky and the best. They are the symbol of money and gold. Money Plant is the most popular and common one to attract wealth and good luck. It is recommended to place near the main door of your home. 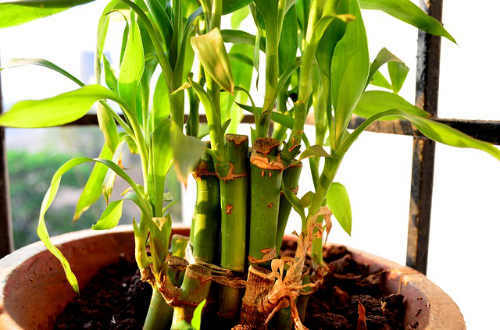 Lucky bamboo plant is often associated with Feng Shui friendly plants. Lucky bamboo is easy to grow, doesn’t require a lot of sunlight, and because it can be grown in water it can be an exceptional good choice for bathrooms and kitchens. 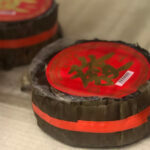 The number of bamboo stalks is also important and represents different aspects: 2 for Love and Marriage, 3 for Happiness, 5 for Health, 8 for Wealth and Abundance and 9 for Good Fortune. 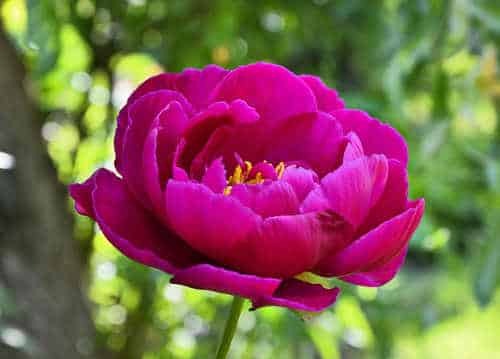 Peony can be used to enhance relationship, to encourage fertility, and for a boost to reputation (reputation and nobility are other qualities symbolized by the peony). They come in different colour and it does have different meanings, so you must get the right one, for example, red colour is good for families with daughters that are looking for partners, white is definitely a NO NO in Chinese traditions. Lotus is also considered as one of the most auspicious plant to have. It is believed to inspire peace and contentment, and to symbolize the opening of opportunities. 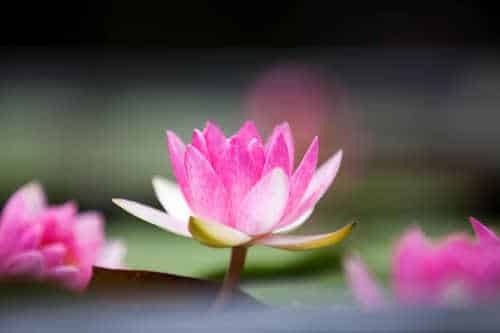 The lotus blossom is also associated with the Buddha and growing a lotus will engender a growth of spiritual consciousness. 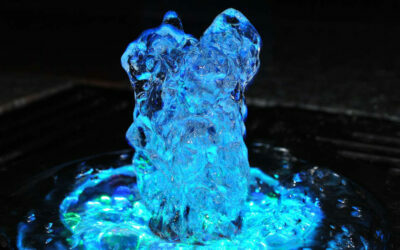 If you have a water feature, this plant is a MUST have for your house. 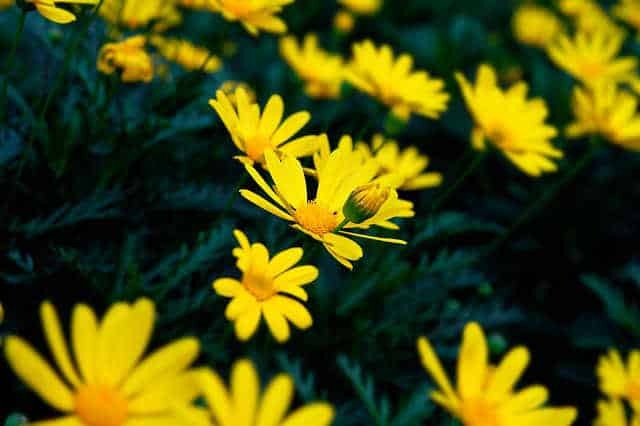 Chrysanthemum is particularly highly regarded by the Chinese and the rich yellow color in a plant is considered the most auspicious and is associated with a life of ease. 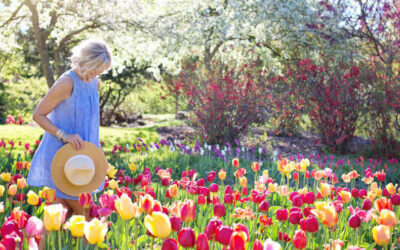 It also encourage tranquillity and help to alleviate of grief and anxiety. They are also good air filters for indoor and are easy to take care. Even though plants are good for Feng Shui, be sure to take care of them diligently and replace them if they fade. It is best to avoid dried flowers because they represent stagnant energy. Do share with us if you know any other plants that are good too.